This Time of The Year Is The Most Common Time For Dryer Vent Fires. Have you ever thought about dryer vent fires? When was the last time you checked out your dryer? More importantly your dryer vent? If you’re like most people it likely hasn’t been recently. Out of sight out of mind right? Your dryer does its job and unless you have a problem with it you probably never really give it a second thought. 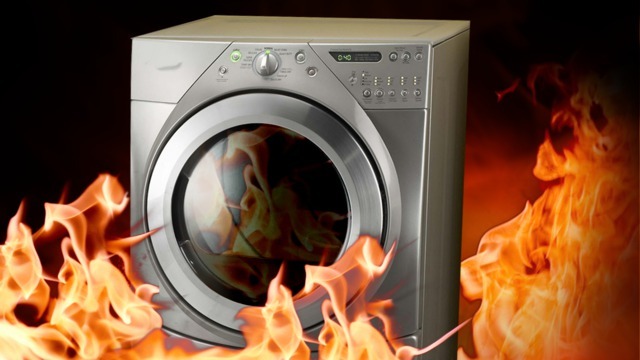 Your dyer is an important part of your daily life, but dryers are one of the leading causes of home fires in this country, and this time of the year especially. The CPSC (Consumer Product Safety Commission) says that there are more than 15,000 dryer vent fires every year. Fall and winter are the most common times for a dryer vent fire to occur especially in the Portland metro area. The extra loads of bulky wet clothes that are being washed daily lead to a buildup of lint in the dryer vent. That extra lint unchecked can become a clog in the vent and that clog becomes a serious fire hazard. If you notice it taking longer for your loads to dry, or maybe even your loads don’t dry completely that is a red flag that you may have a blockage or partial blockage in your dryer vent. The good news is it’s easy to prevent the dryer vent fire danger, you just need to get your dryer vent cleaned. If you haven’t had it done in a while or worse if you’ve never had it done, then now is the time. 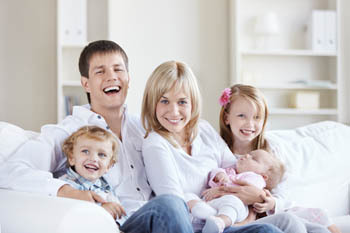 Contact us online by following this link Air Vent Cleaning Portland by J&M Services. Call us at 503.680.0195 or Email Us. We look forward to working with you to ensure the safety of your home.